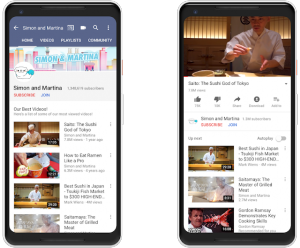 YouTube has introduced a host of new features, including channel memberships and merchandise options, as it aims to “think beyond ads”. Announcing the new tools at Vidcon, YouTube’s chief product officer, Neal Mohan, said that the video service has been working on new tools to help creators better engage with their fans and “make money while doing it”. Channel memberships will allow viewers to pay a monthly recurring fee of US$4.99 in order to get badges, emoji, members-only posts in the community tab, and access to ‘custom perks’ offered by creators – such as exclusive livestreams, extra videos, or shout-outs. 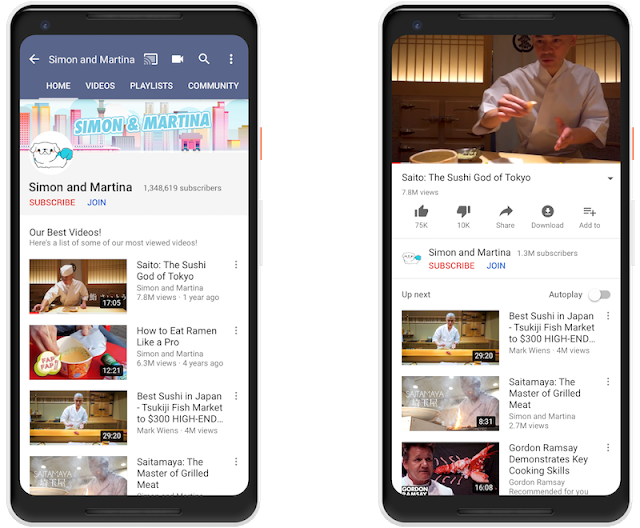 While YouTube sponsorships have already been available to a select group of creators on the service, YouTube said it is now expanding this to eligible channels with more than 100,000 subscribers under the new name channel memberships. Next, new merchandise tools are being introduced that are designed to make it easier for content creators to sell merch direct from their YouTube channel. YouTube has partnered with Teespring to let creators offer customised merchandise items that they can sell via a ‘shelf’ on their channel. This will initially be available to US-based channels with more than 10,000 subscribers. Finally, YouTube has introduced ‘premieres’ – a new way for YouTube creators to debut pre-recorded videos as a “live moment”. Creators will be able to monetise these by using ‘super chat’, a tool that is also available via channel memberships. “When creators choose to release a premiere, we’ll automatically create a public landing page to build anticipation and hype up new content,” said Mohan.